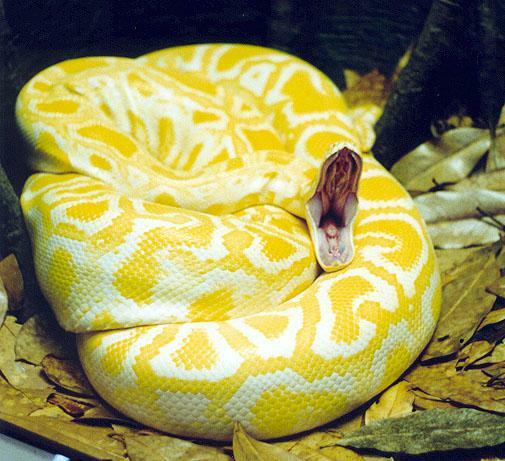 Here are some amazing colorful snakes that you have never seen. There are 15 families of snake, 456 genera and there are 2,900 species. The Thread snake, the smallest snake one, is just 10 cm long and the longest, Python, reticulation is 28 ft long. Emerald Tree Boa is a non-venomous snake found in the rainforests of South America. 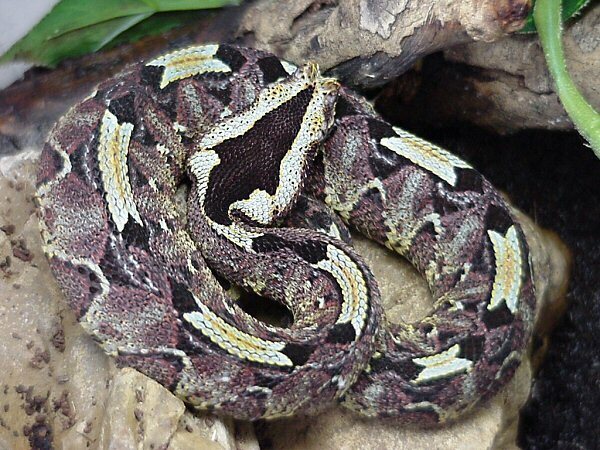 Most species of boas are colorful like the Corallus caninus. 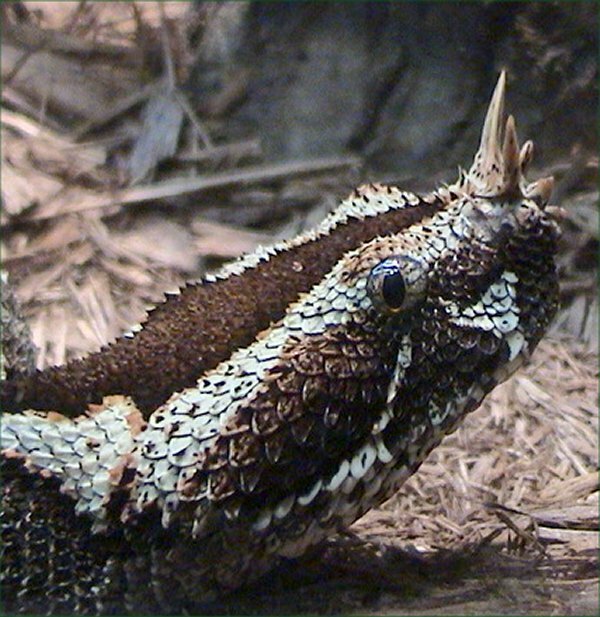 The highly developed front teeth are proportionately larger than those of any other non-venomous snake. Adults grow about 6 feet / 1.8 m in length. 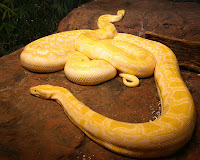 The Burmese Python or Python molurus bivittatus, the famous and colorful species of python, is the largest subspecies of the Indian Python. 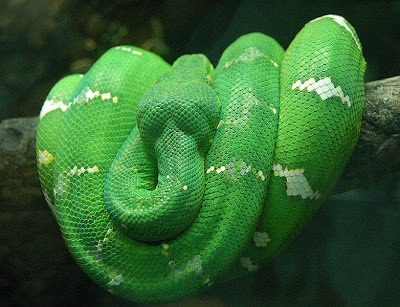 This snake is native to rain forest areas of Southeast Asia. It is one of the 6th largest snakes in the world. 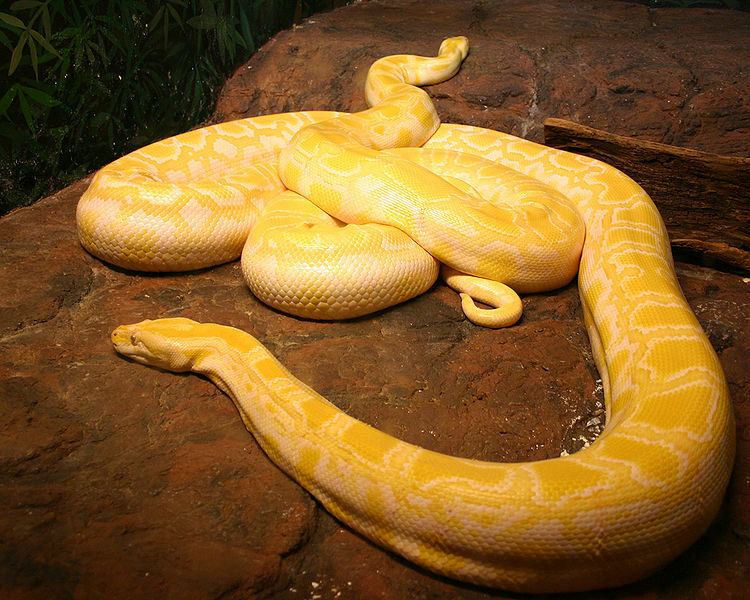 The average growth of Burmese Python is up to 5.5 meters, that is 18 ft and weighs up 71 kg (160 lb). It continues to grow throughout his life. 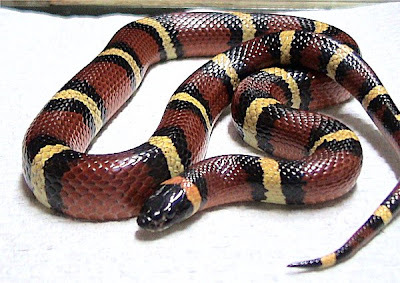 Mexican Milk Snake (Lampropeltis triangulum annulata) is a species of milk snake native primarily to northeastern Mexico. It is also found as far north as the US, in southwestern Texas. 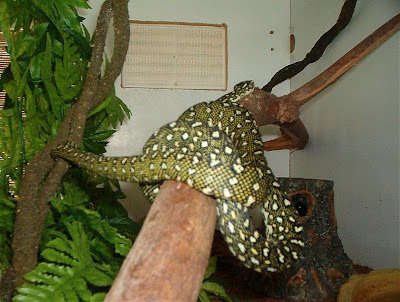 Diamond Python is a large snake found in Australia, New Guinea and Indonesia. This species of python is called Morelia spilota. The subspecies are commonly named the Carpet and Diamond pythons. This species traps or constricts its prey until they suffocate. 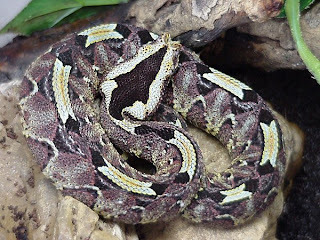 Bitis nasicornis is a venomous viper species found in the forests of West and Central Africa. A big viper, it is known for its striking color pattern and prominent horns on its nose. It is a large and stout snake. Tt ranges in length from 72 cm to 107 cm. An average length of 60–90 cm. Females grow larger than males.